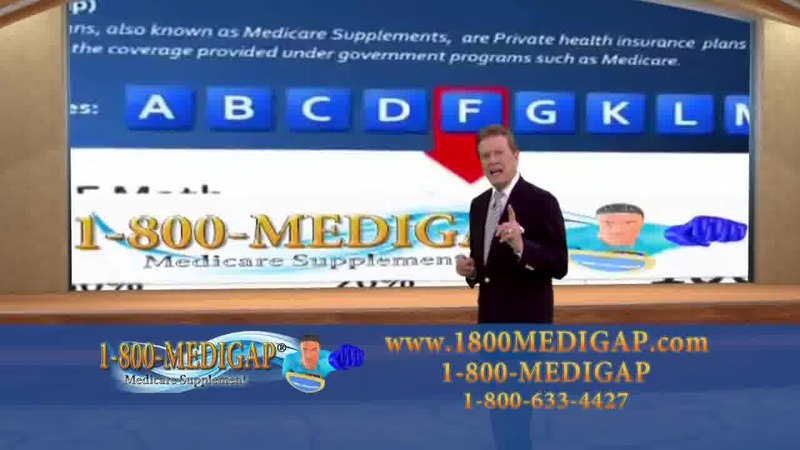 Why is the Best Medicare Supplement Plan F being phased out? Most people know that the MEDIGAP POLICY PLAN F is being phased out in 2020. When is the Medigap Policy Plan f going away? Why is the Plan F going away? The easy answer is it provides to rich of benefits that allow for individuals to seek treatment or visit the doctor for so little that they do not try anything else on their own, making it more of an enabler than an insurance policy. Am I grandfathered in if I already have a Medicare Supplement Plan F prior to 2020? Yes, we believe anyone who has the Medigap Policy Plan F will be allowed to keep it, however you may see rate increases that will make you think about downgrading. Can I downgrade my medicare supplement Plan F if it gets too expensive? Yes you can typically downgrade benefits WITHOUT UNDERWRITING (on the same plan) but if you change insurance carriers you may be subject to their underwriting. So going from an F to a Medigap N or F (High deductible) would be traditionally without underwriting, and could save you on premium dollars every month. Your benefits do go down, so you will have some out of pocket exposure. What Medigap Policy should I pick ? Most people who like the F, pick the N to save monthly premium and have similar benefits with a small deductible each year. Is this going to impact any of the other medicare supplement plans? We do not have a clear answer for this one, but we do believe since the most robust pla is going away that it will impact the insurance industries bottom line and what is likely to happen is that the other plans will go up in price to help offset that loss.